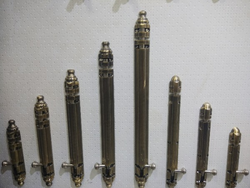 Manufacturers and exporters of brass building hardware such as tower bolts, hinges and handles. 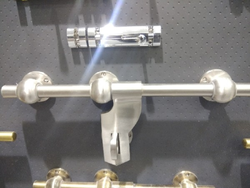 today, we are counted among the trusted solid brass hinges exporters and brass cabinet hinges manufacturers based in india. 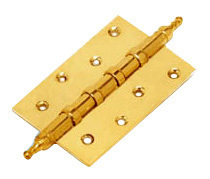 We manufacture brass hinges from superior quality brass that adds longevity and strength to them. 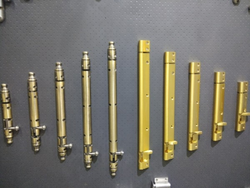 Brass hinges, offered by our company, are available in various finishes and sizes that make them highly demanded in markets. 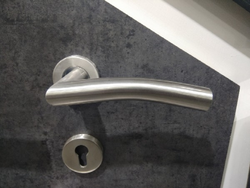 Their durability and strength differentiate them from other variants available in the market. 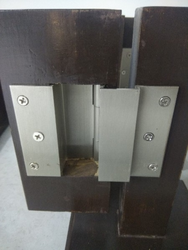 The standard size of hinges, manufactured by our company, is 4 to 6 x 3 to 6 x 3 to 6 mm. 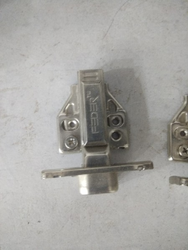 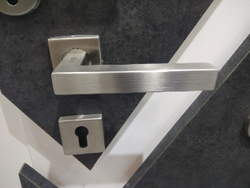 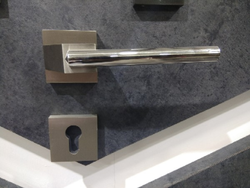 We also offer customization of hinges as per the clients’ requirements.